In a landmark verdict, Pakistan’s Supreme Court on Wednesday overturned the conviction of a Christian woman facing execution for blasphemy. 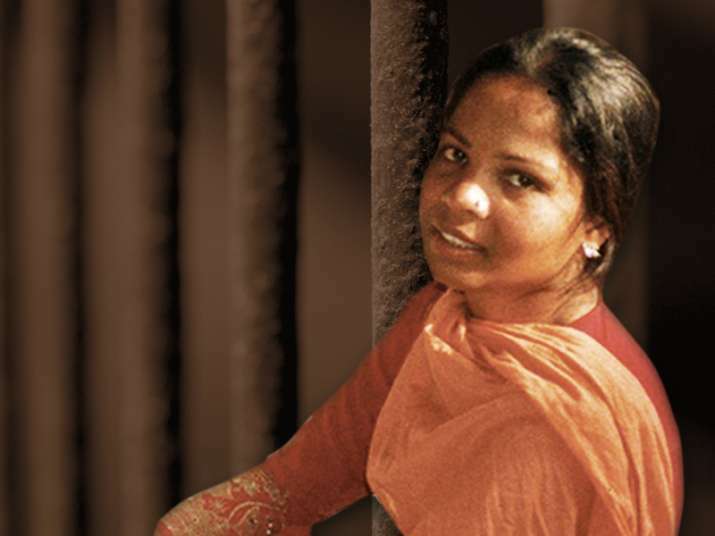 Asia Bibi was convicted in 2010 after being accused of insulting Islam in a row with her neighbours. She always maintained her innocence, but has spent most of the past eight years in solitary confinement. The apex court, in a three-member bench led by chief justice Saqib Nisar, issued the verdict on Wednesday morning, three weeks after they had reached a decision. The delay followed threats by blasphemy campaigners to hold protests. "Her conviction is set aside and she is to be relieved forthwith if not required in other charges," said Nisar, reading out the judgment. There was tight security in the capital, Islamabad, amid fears of violence. She appealed against the conviction to the Supreme Court, which for the first time heard the case in July 2015. Bibi's case gained prominence when when former governor of Pakistan's Punjab province Salman Taseer was killed in 2011 for supporting her and criticising the blasphemy laws. Dozens of people have been charged under the laws. Though, Bibi is being released but there are fears that she might be at risk of being attacked by militants.